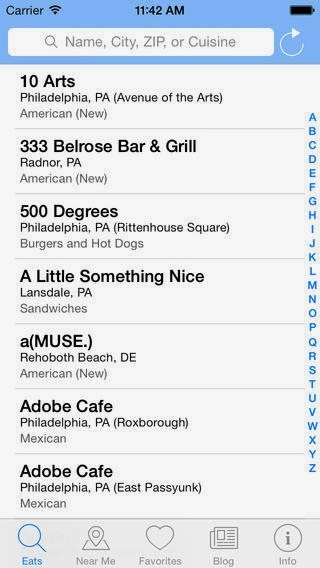 I'm proud to announce the launch of the Gluten Free Philly mobile app for iPhone and iPad users. (Fear not Android users, a similar version is in the works.) 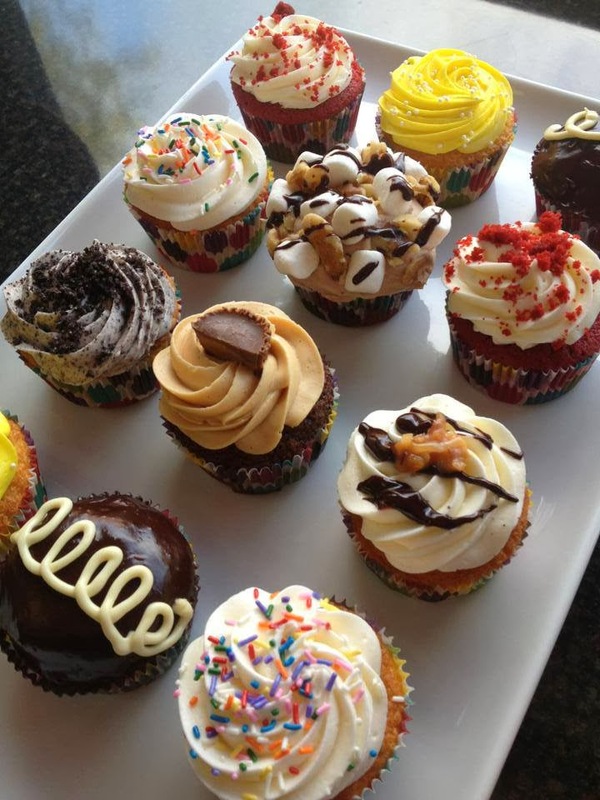 You can search for more than 1,200 curated gluten-free-friendly restaurant, bakery, market and attractions listings in southeastern Pennsylvania, southern New Jersey and all of Delaware. You can see what's closest to your location and make use of other great features like turn-by-turn directions and menu links. More screen shots and the full description of the app can be found at the Apple App Store. The cost is $2.99. 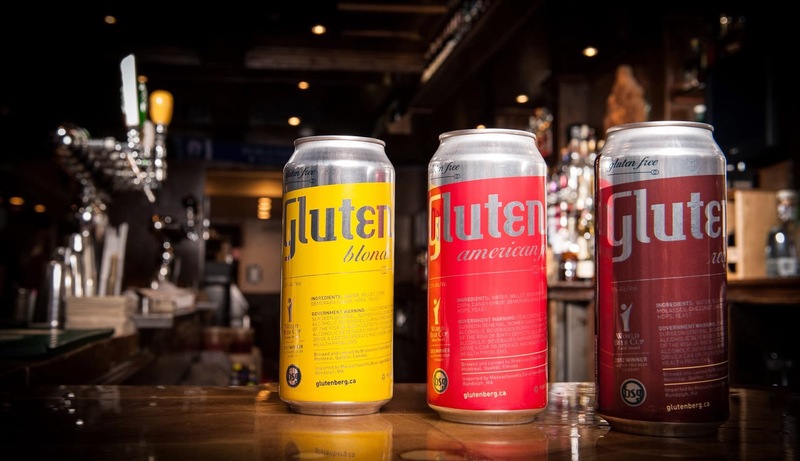 Philadelphia is getting two more gluten-free-friendly restaurants that will be among the dozens already listed in the app. Latin food truck Delicias is setting up a brick-and-mortar spot at 526 S. 4th St. in the next week or two with an all-gluten-free menu featuring grilled arepas. 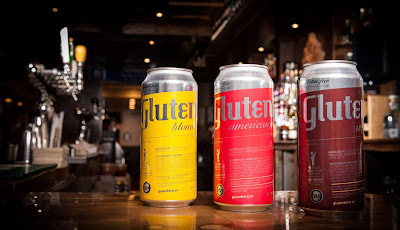 You can read about Delicias and other gluten-free food truck options here. This year nearly 15 million travelers will fly out of Philadelphia International Airport, which, like most U.S. gateways, will see heavy traffic during the Thanksgiving holiday weekend. Business and leisure fliers using PHL lately have seen upgraded dining options, including several added as part of the Terminal F makeover. With the improved restaurant choices at the airport, gluten-free options are more accessible than ever. 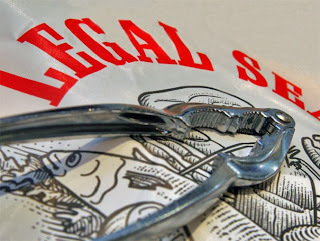 The gluten-free menu at Legal Sea Foods (Terminal B/C Connector, 267-295-9300) has many grilled fish and seafood choices, but the kitchen also maintains a dedicated fryer for the restaurant's fried clams and popcorn shrimp appetizers. Salads can be ordered with gluten-free croutons and warm Gillian's rolls are served upon request. 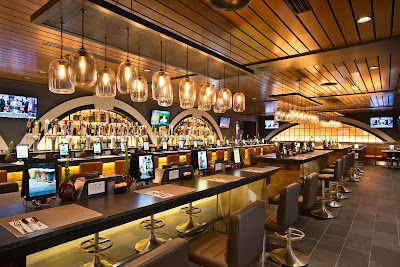 Not only does Vino Volo (Terminal A West - Gate A17, 215-365-8696; Terminal B - Gate B9, 215-365-8600; Terminal B/C Connector, 215-365-8600; Terminal D/E Connector, 215-365-8686) have several gluten-free menu options, a curated wine list is available. Among the gluten-free items are braised pork tacos, cured meats, a cheese plate and salmon rolls. The D/E location serves gluten-free crackers to accompany several dishes. 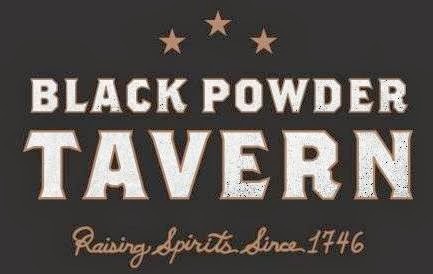 In the Fairmount section of Philadelphia, Rembrandt's (741 N. 23rd St., 215-763-2228) has introduced a gluten-free menu featuring wings and calamari appetizers, steak with house-made tater tots and sauteed mussels entrees, and flourless chocolate cake and cheesecake for dessert. 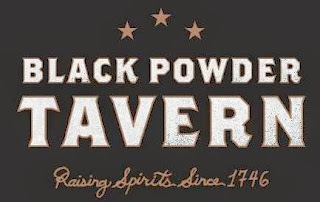 The kitchen maintains a separate fryer for gluten-free items and the bar stocks a variety of hard ciders. 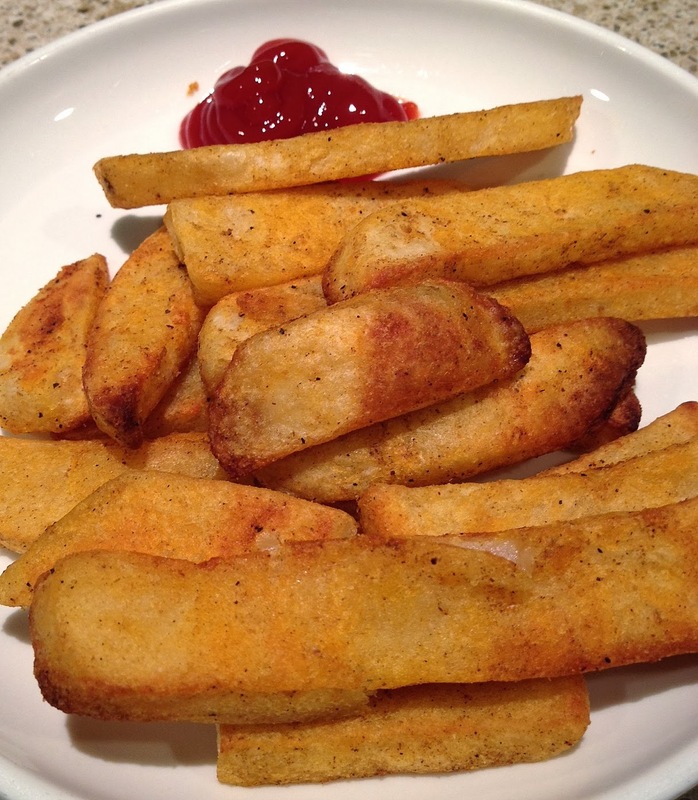 Move over Nathan's - there's a new name-brand bake-at-home fry to try. Fans of Red Robin Gourmet Burgers are familiar with the chain's Bottomless Steak Fries, which are gluten free at the many locations that maintain dedicated fryers. 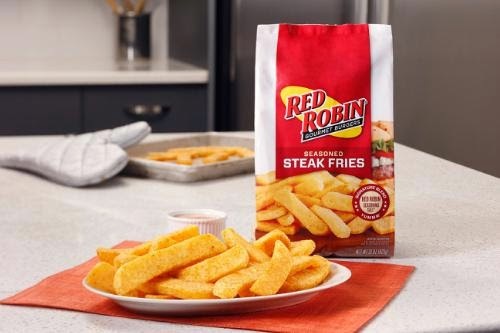 Red Robin's fries are now available in frozen food aisles nationwide, prepared with the burger chain's signature seasoning salt blend. Over the weekend, I baked half a bag in a pre-heated oven (at 425 degrees) for about 25 minutes, turning them over about half-way through. So how do they compare to the deep-fried restaurant version? A tasty facsimile. They'd be ordinary steak fries without the seasoning salt, and it's the spices (a combination of salt, garlic, onion and paprika) that make the difference here. The fries were cooked throughout and had that typical "fry bite," save for the smaller, crispy pieces that were well done. The Philadelphia region's strong gluten-free community took a blow last week with the closure of Latin BYOB Casona in Collingswood after almost eight years in operation. With many options on the menu and a kitchen staff educated on proper food preparation, Casona was a favorite of many. Despite that loss, Collingswood continues to be a bastion of gluten-free-friendly businesses. Sweet Freedom Bakery is planning a mid-November opening at 577 Haddon Ave., and El Sitio Grill & Cafe (729 Haddon Ave., 856-240-1217) can accommodate guests looking for South American cuisine. The kitchen maintains a dedicated fryer for appetizers like empanadas and plaintains, and the menu also includes salads and grilled meats. 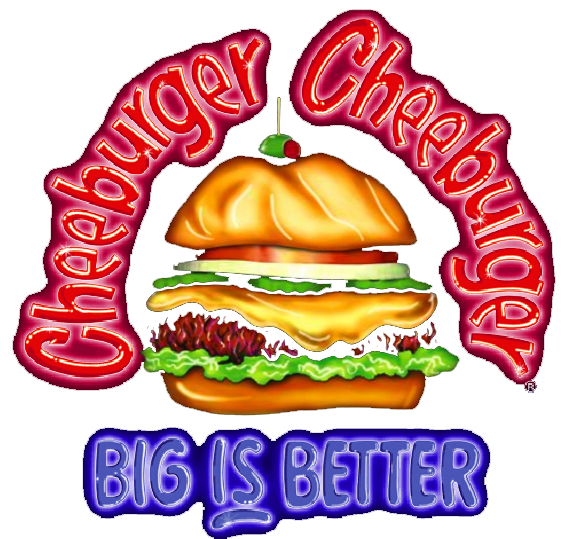 Most area Cheeburger Cheeburger locations are carrying gluten-free burger buns. Diners can find them at New Jersey outlets in Hamilton (549 Rt. 130 N., 609-585-8899), Lawrenceville (3349 Brunswick Pike, 609-799-2222) and Princeton (182 Nassau St., 609-921-0011) and at two southeastern Pennsylvania spots in Frazer (235 Lancaster Ave., 610-296-8858) and Oaks (180 C Mill Rd., 484-392-7005). Note that fries and shakes may be prepared using shared equipment.